Multiple Postdoctoral Fellow Positions available in the Department of Microbiology & Immunology and the Sealy Center for Vaccine development at the University of Texas Medical Branch (UTMB) in Galveston, Texas. 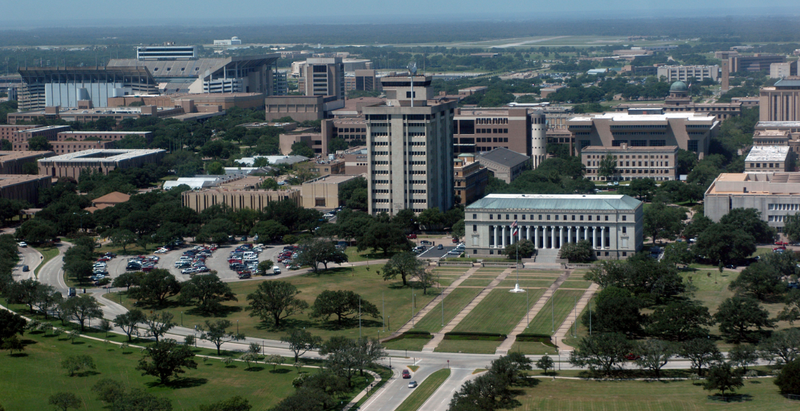 UTMB, a high-ranked institution in NIH funding for microbiology and infectious diseases, is located in the island city of Galveston, close to Houston, and homes to the BSL-3/4 level Galveston National Laboratory (GNL), providing excellent resources and facilities to support research in microbiology, immunology and infectious diseases. The candidates will conduct NIH-funded research in viral immunology and vaccine development with focus on HIV/AIDS and the associated opportunistic infections. Qualified candidates should have a PhD and/or MD in the field of immunology, virology, microbiology or related biomedical fields. Skills in cellular immunology (cell/tissue culture, flow cytometry - FACS, T cell assays) and molecular virology/Biology are desired. Experience with animal models is plus. Compensation will be competitive and based on candidates’ experience.